Me and My Doctor: Hey, Doc: How Many Plans Can I Pick From? Can I Keep My Current Plan? Hey, Doc: How Many Plans Can I Pick From? Can I Keep My Current Plan? Check out part nine in this series. Q. How do I pick a plan? How many plans can I pick from? A. To pick a plan, visit Healthcare.gov where you’ll fill out an application to see a list of insurance companies and plans participating in your area. Your choices will depend mostly on where you live and the type of plan you want. Keep in mind that one insurance company might sell a bunch of different plans with different levels of coverage and prices. Once you enter a few pieces of information, like your family size and where you live, you can see and compare different plans and price estimates in your area. You won't get a final quote until you actually fill out an application. 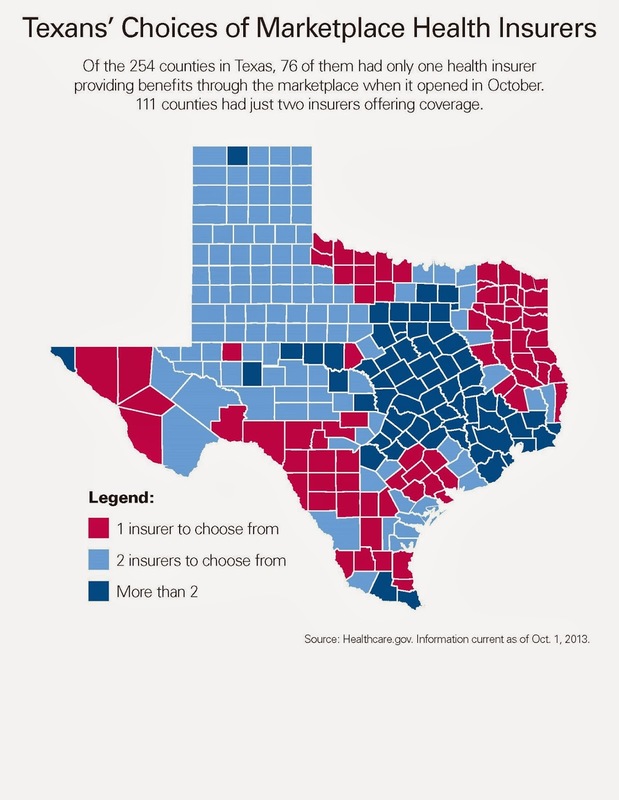 So far in Texas, there are about a dozen different insurance companies participating in the marketplace, and they are selling roughly 100 different plans across the state. Again, your choices will depend mostly on where you live. Some areas of the state, especially rural areas, might have fewer insurance options than others. That might seem like a lot of information to go through. But there are some things you can do ahead of time to figure out what kind of insurance you need. (See “How can I get ready to sign up?” from “Hey, Doc.”) Healthcare.gov and BeCoveredTexas.org also have some helpful checklists. Q. Can I keep the plan I have now?